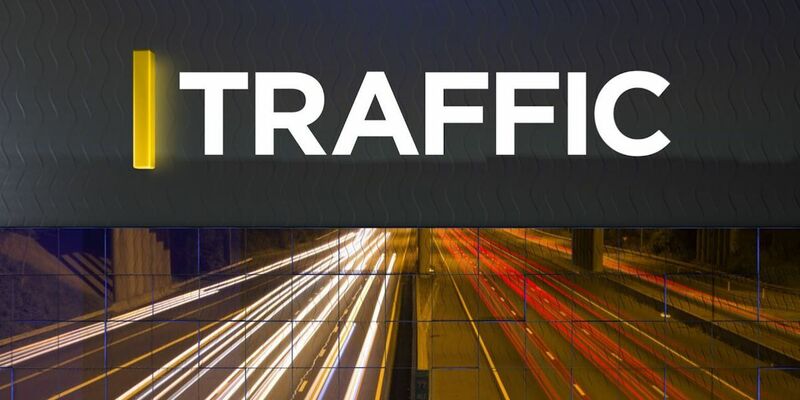 COLUMBUS, GA (WTVM) – Highway 27 between East Bonacre Road and Almond Road has reopened after a phone line went down. Both directions of the highway were closed earlier due to a downed phone cable lying across the road. There is no word on what caused the issue.